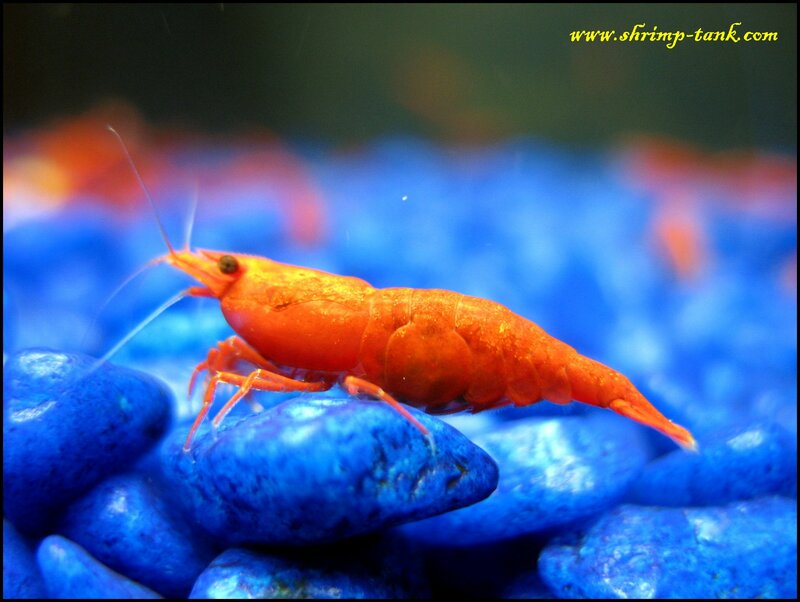 I have a pretty old (around 3 years old) shrimps tank with green babaulti shrimps. This tank is full of moss, literally, it’s hard to see anything is it. 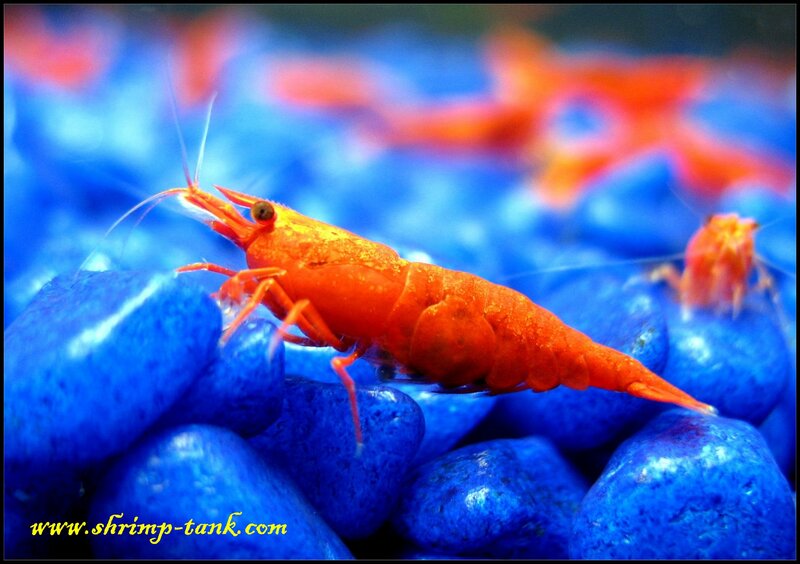 However, shrimps seems to like it. 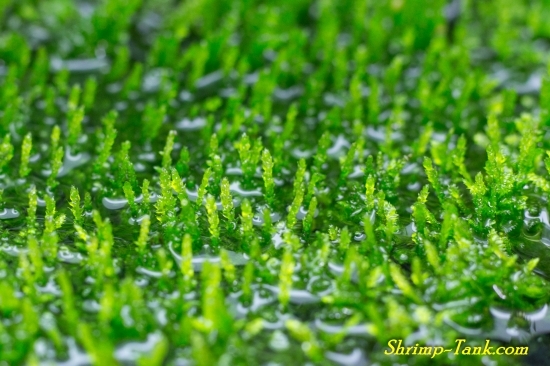 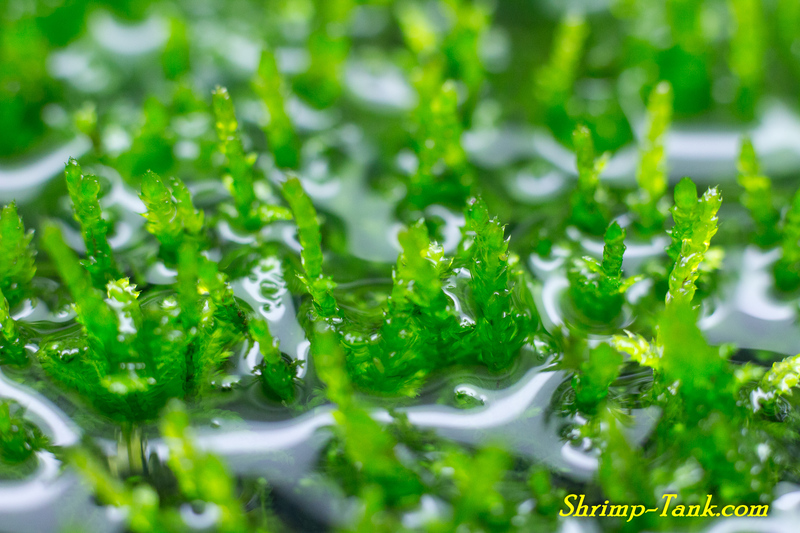 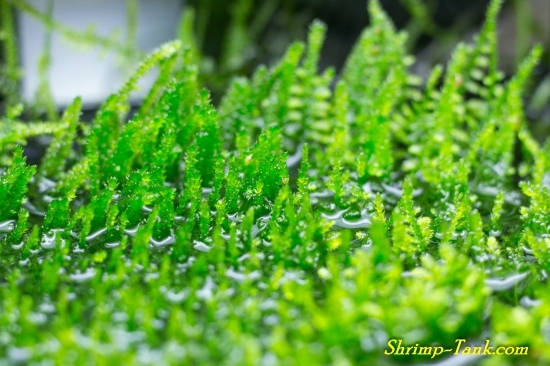 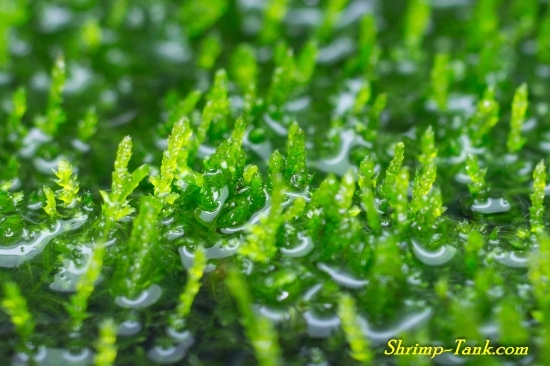 Today, I was doing some water change and decided to make photos of the moss that is sticking out from the tank. 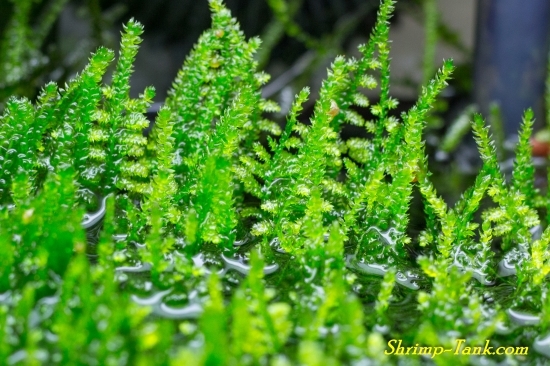 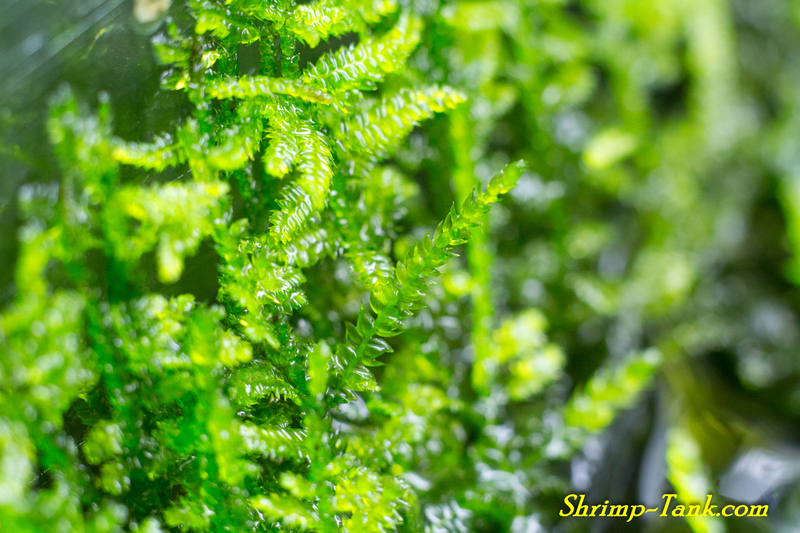 This top blades/branches of the moss are located right under the tank light, they are lush and grow fast. 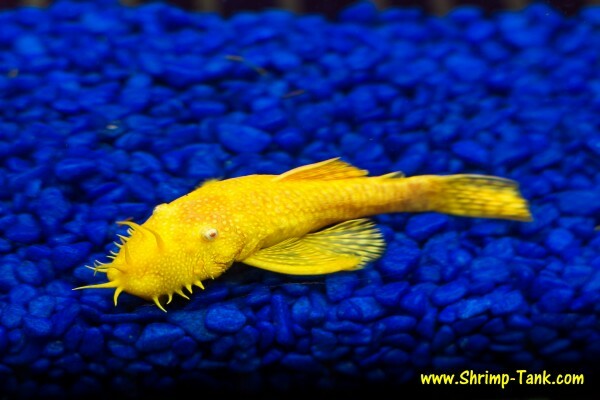 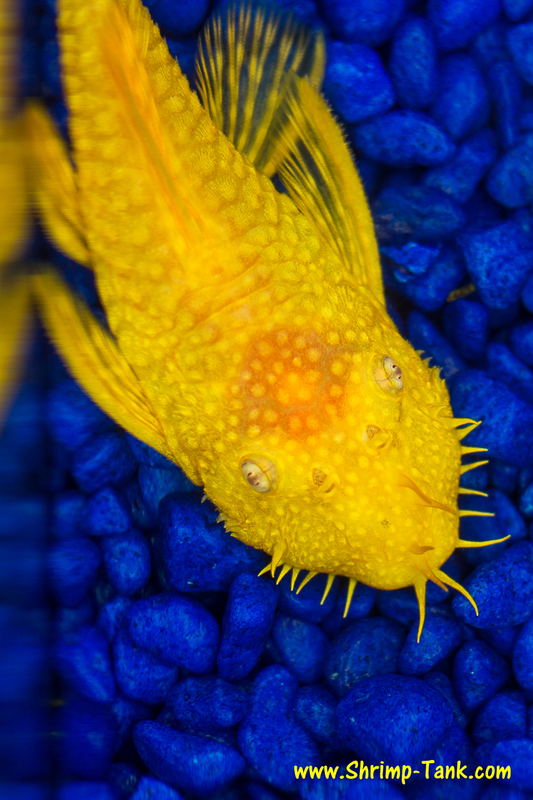 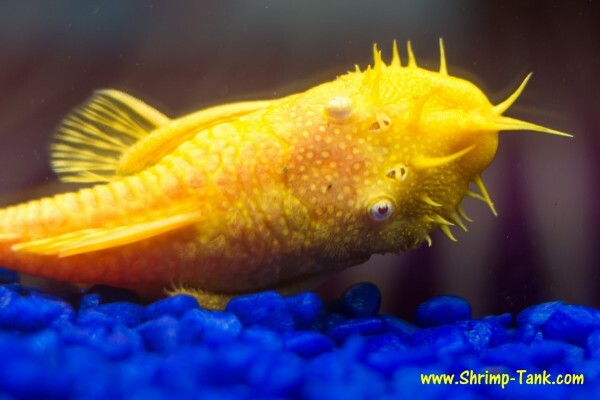 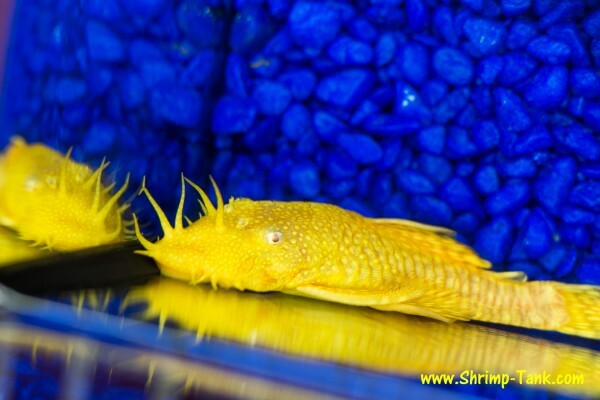 There is an amazing promotion from famous Tropical Fish Hobbyist Magazine! 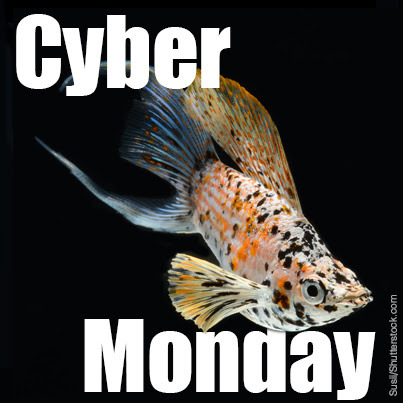 Black Friday and Cyber Monday deals are coming early! 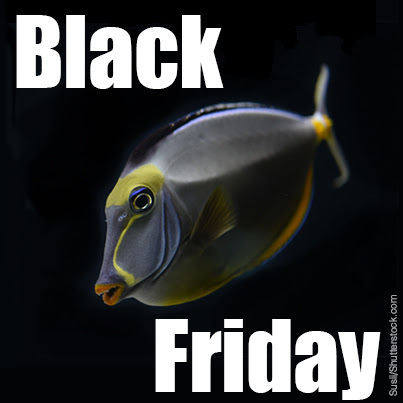 Use the following subscription link to get the the page. 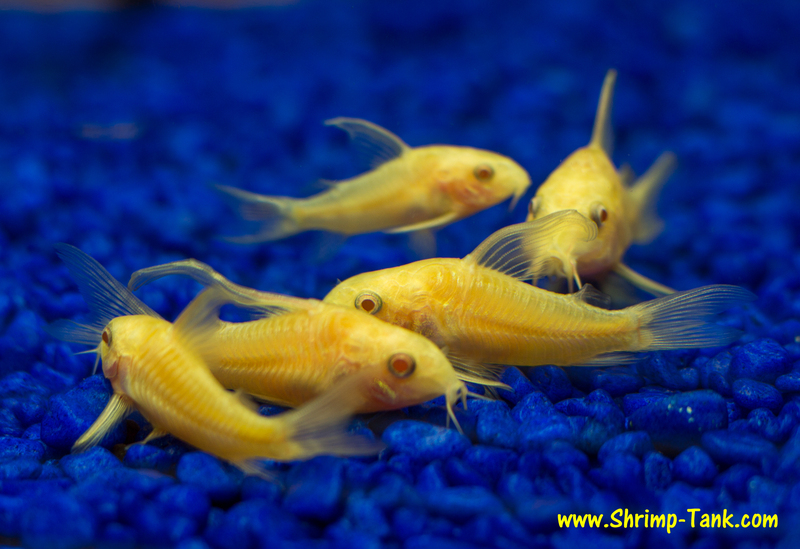 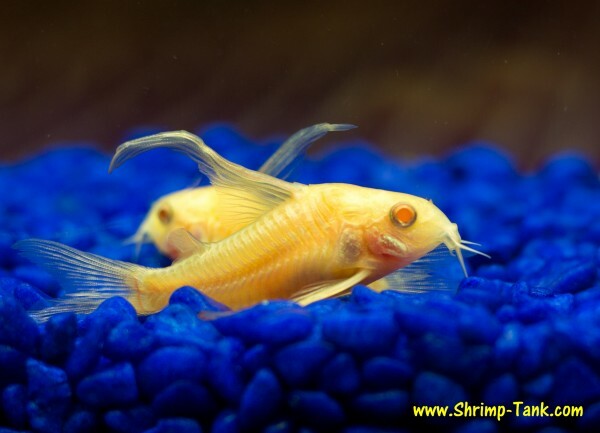 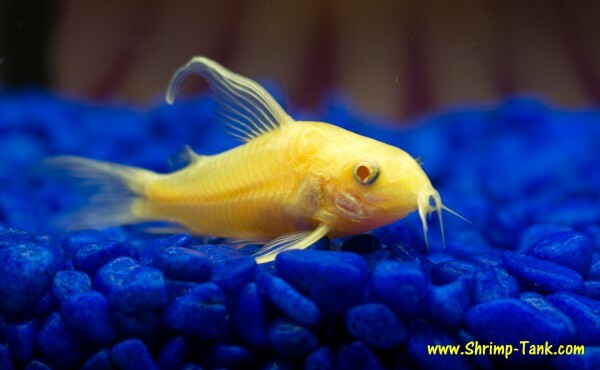 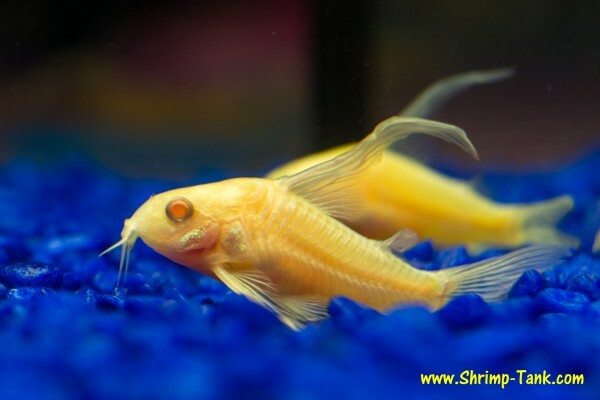 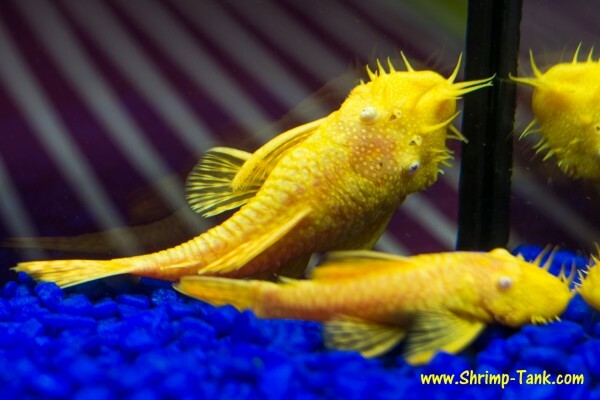 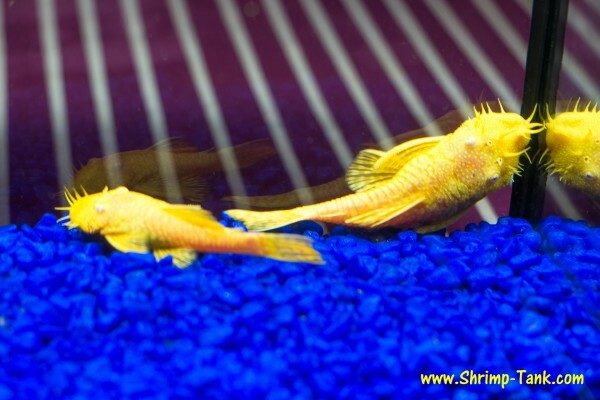 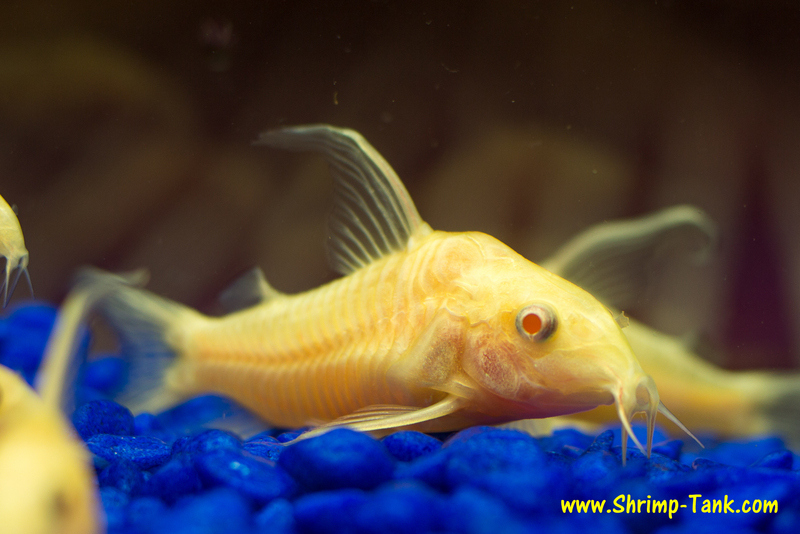 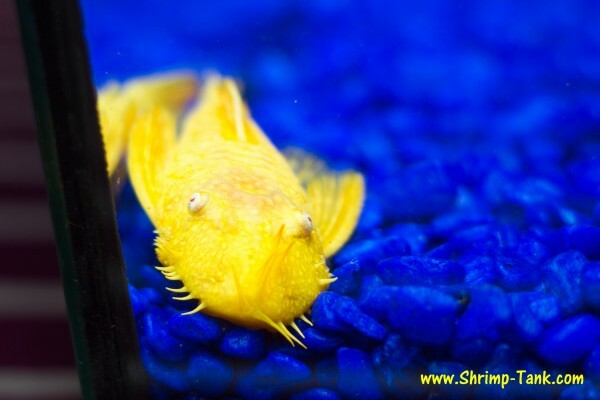 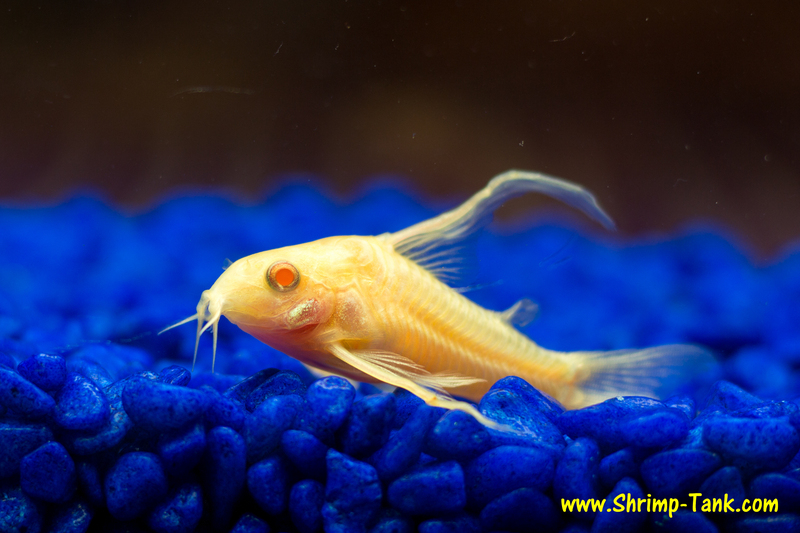 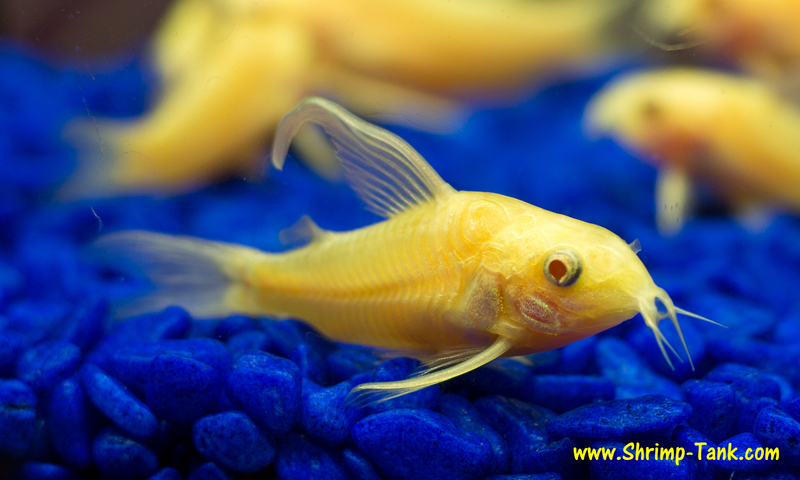 There are some pictures of my beautiful group of longfin albino corydoras catfish. 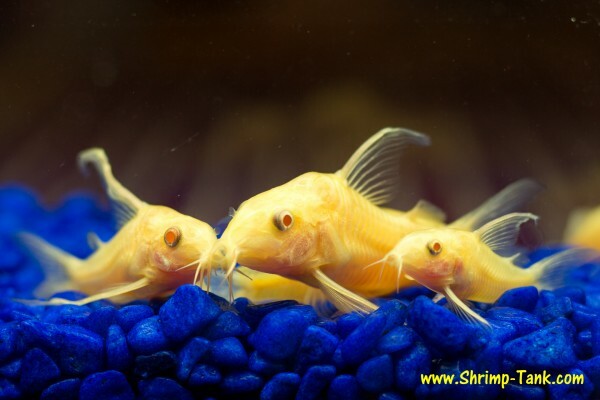 These is a breeding group and you can see that one of the fish is bigger than the others, it’s female. 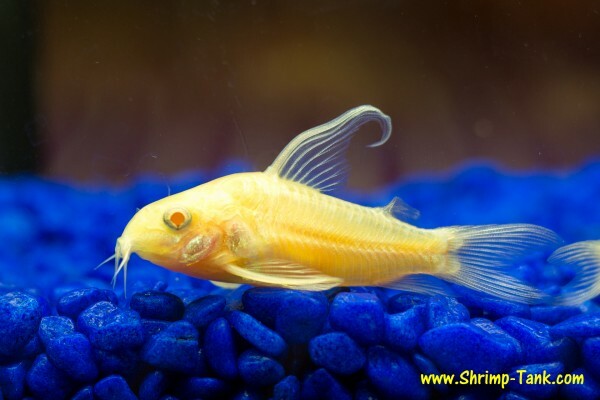 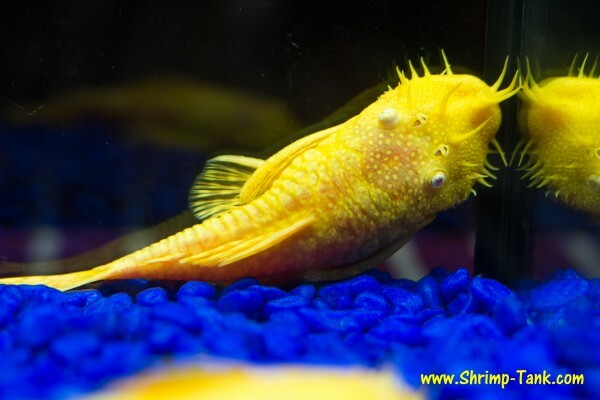 There another small fish, it’s not completely grown-up, it was born in the tank and magically survived together with adults. 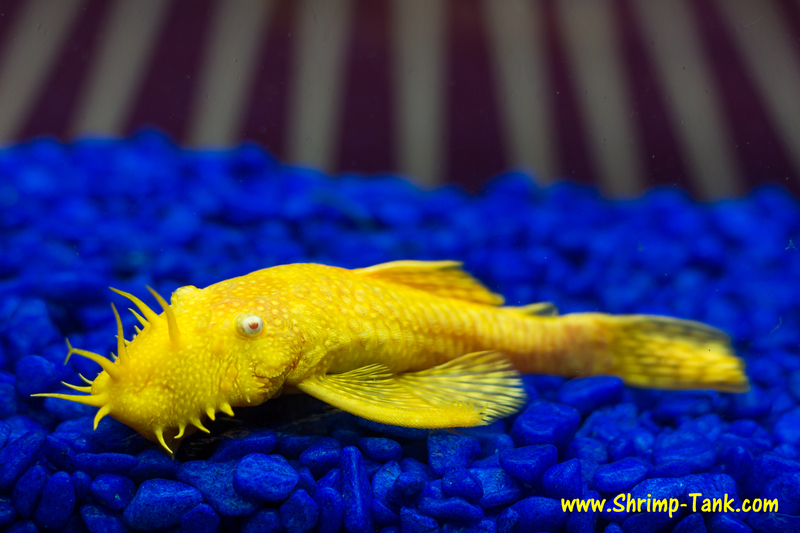 Usually breeding these fish requires separating collecting and hatching eggs separately from the parent. 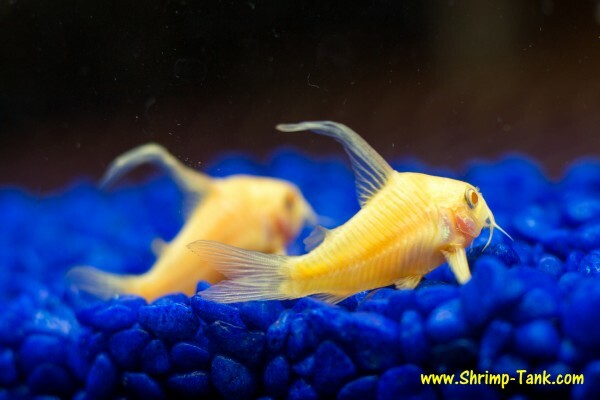 These guys are active and like to be in a group. 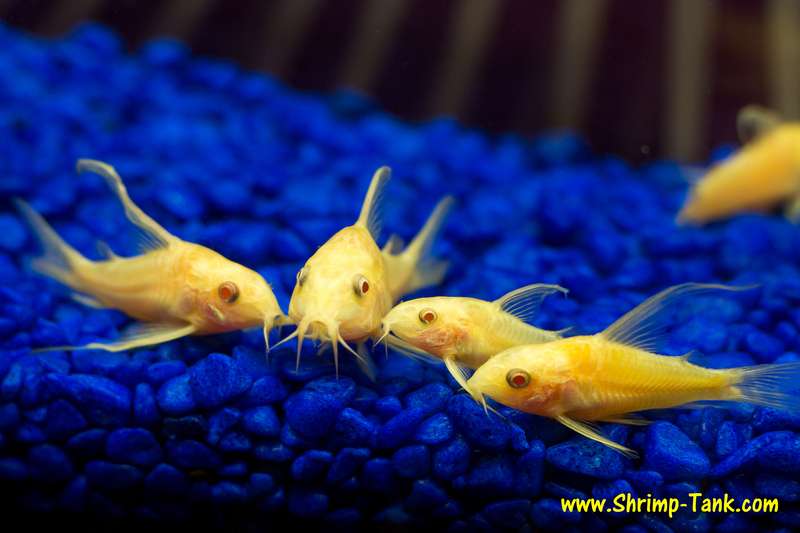 I’m not sure about their species, but they most likely Corydoras aeneus. Look at the the pictures below. I have moved my web site to a new much faster and reliable hosting. 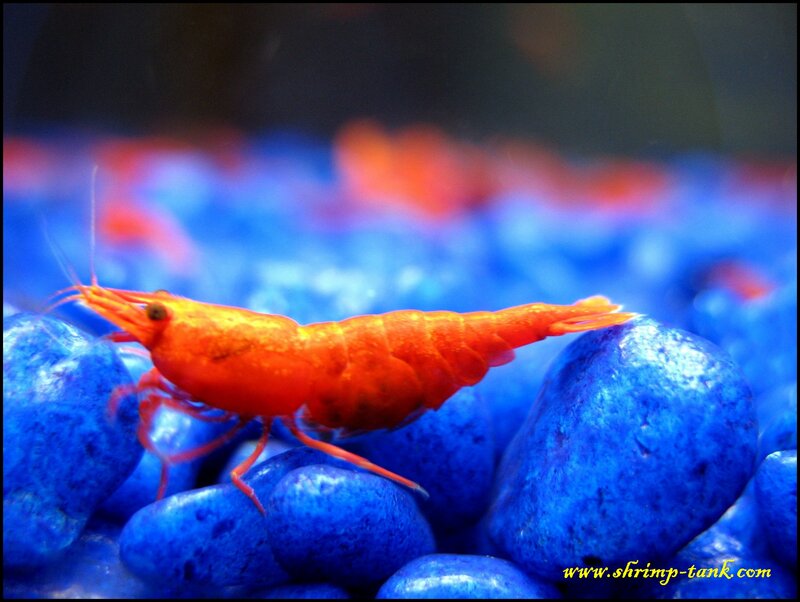 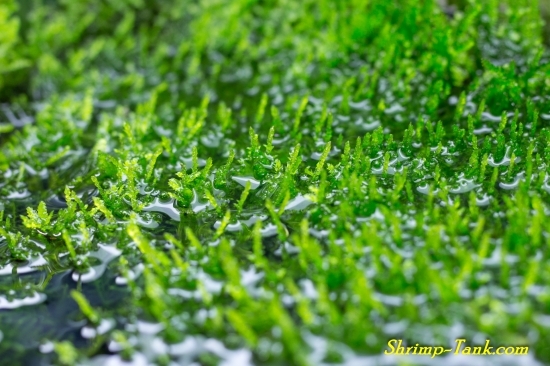 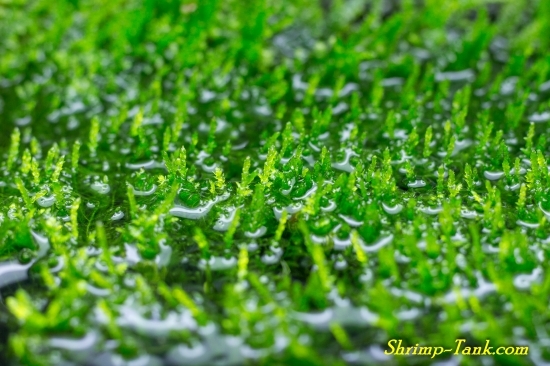 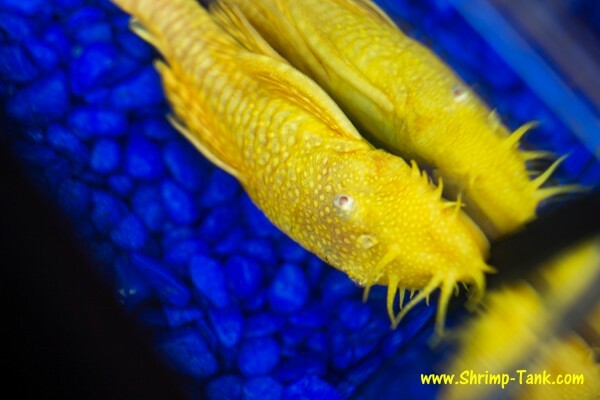 You will be able to enjoy my shrimp photos and videos 24/7. 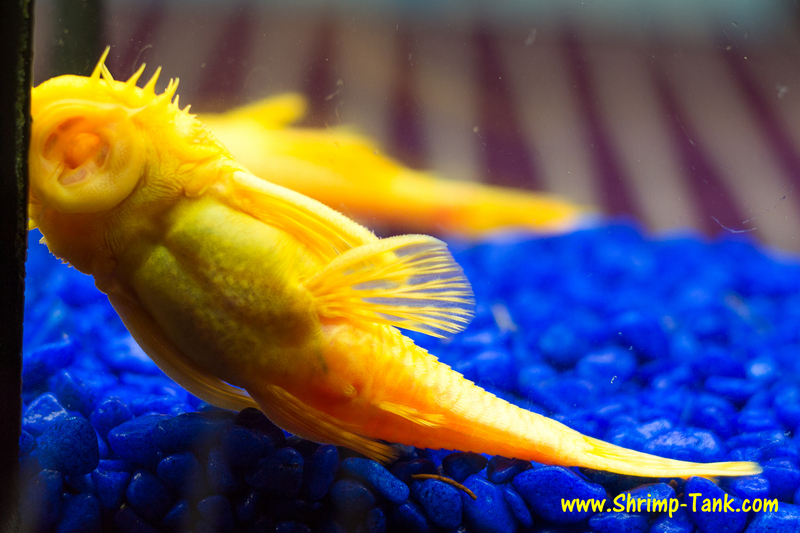 The pages are loading much faster now! 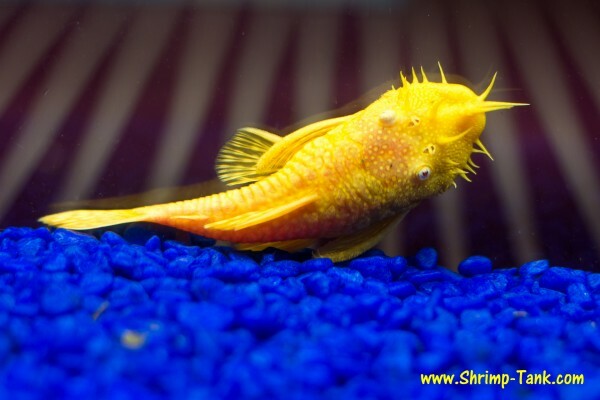 This is like a rocket in comparison with my older hosting provider.